This was a British television sketch comedy serie with Eleanor Bron and John Fortune, which was first aired by the BBC in 1969. 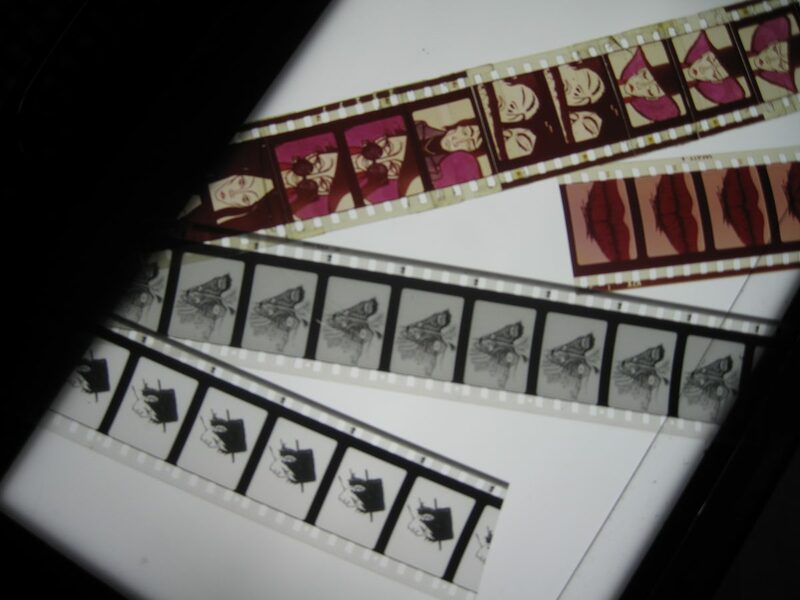 Additionally to the sketches there were also animated sequences supplied by Klaus Voormann accompanied by songs specially written from Ray Davis of the Kinks. 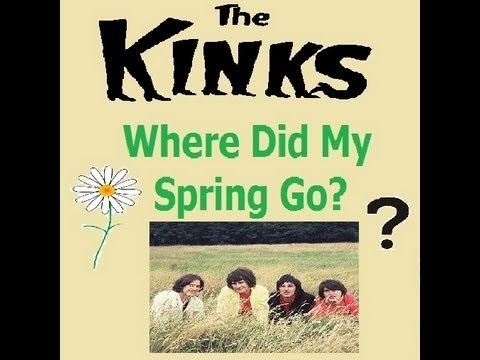 The Kinks song Where Did My Spring Go echoed the title oft he tv serie.